approach to table tennis improvement works. 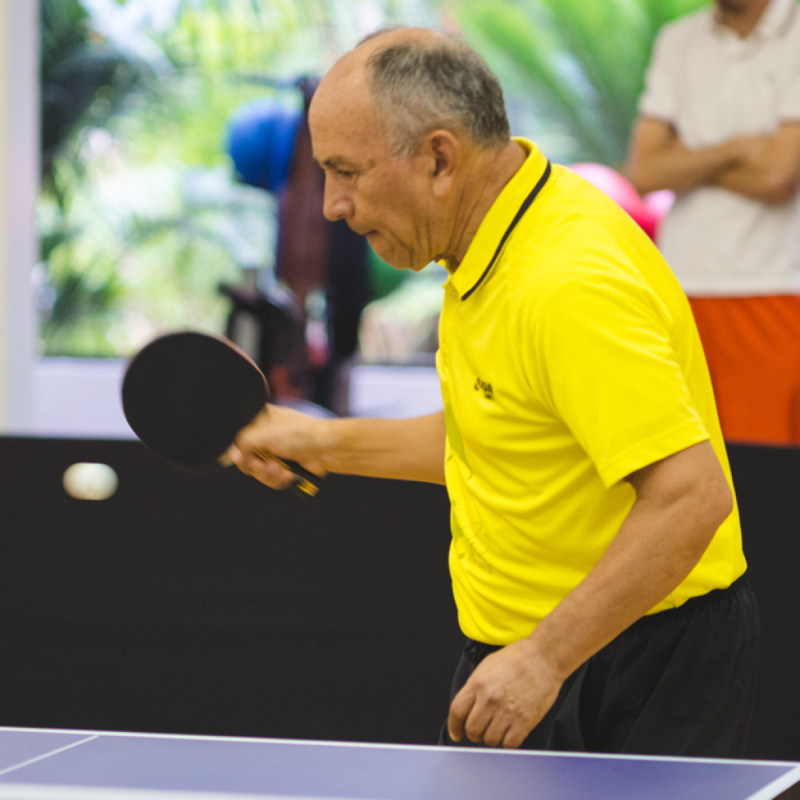 All our table tennis lessons in Newport Beach begins with a series of warm-up exercises and training drills designed to improve consistency. After training in the fundamentals players will be challenge by coach with games based on the practice. Students can expect to learn the following just to start. During the practice you will notice your improvement in the first 15 minutes. As a plus the opportunity to try professional equipment so you can understand the difference between a rec and pro paddle. Great fun and a great workout! 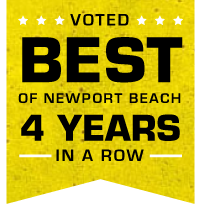 A great sport to share with family and friends! They are very patient, knowledgeable, encouraging, accommodating, and make the classes so much fun that I can’t wait until the next one. You will learn proper technique and skills for shots, footwork, accuracy and strategy. Table tennis has become my cross training for a total body workout. Can you say Sweat? 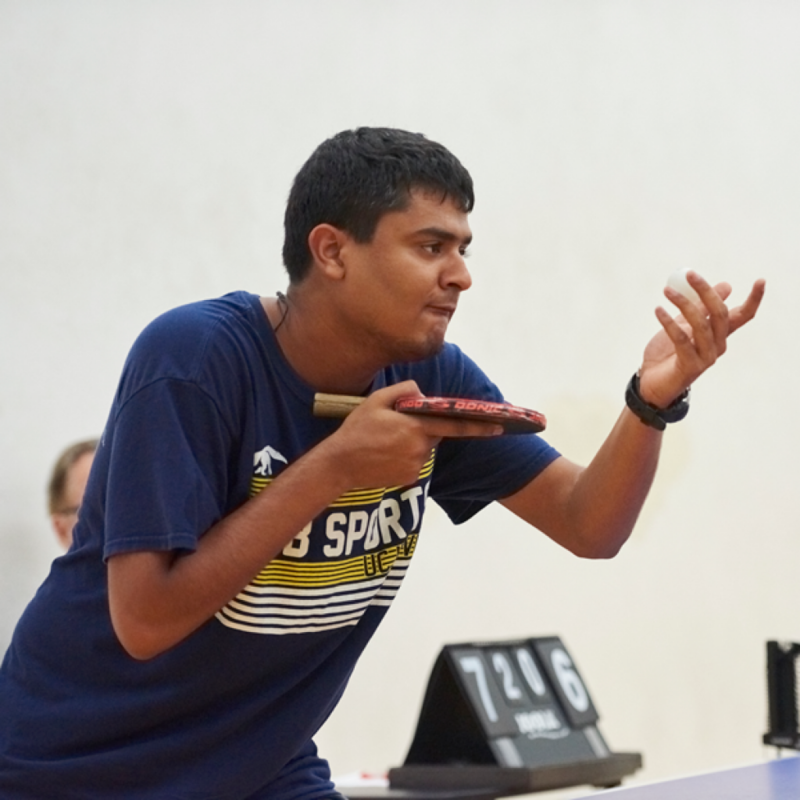 Table Tennis is a very fun sport for all ages. Fun, excellent, brain healthy! I hired Ron to come to our medical clinic and teach the staff to play table tennis at a high level. Everyone loved him and the level of skill improved overall. I highly recommend him. 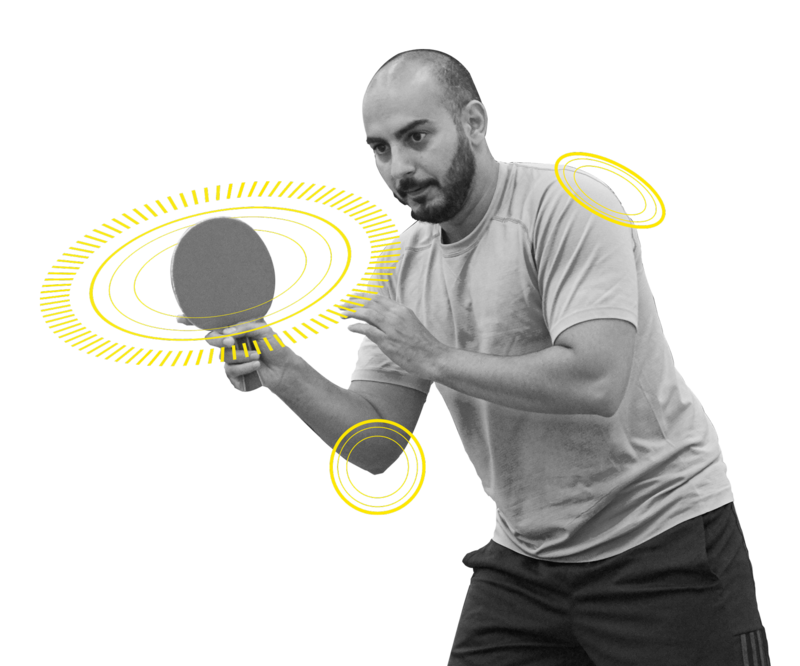 We work with vendors who support table tennis development in USA who provide a comprehensive range of paddles for all types of players. You’ll hit more confidently, knowing you have the equipment perfectly fit to your stroke.